Mr Peacocke, a Classical scholar, has come to Broughtonshire with his beautiful American wife to live as a schoolmaster. But when the blackmailing brother of her American first husband appears at the school gates, their dreadful secret is revealed, and the county is scandalized. In the character of Dr Wortle, the combative but warm-hearted headmaster, who takes the couple's part in the face of general ostracism, there is an element of self-portrait. There are echoes, too, in Wortle's gallantry to Mrs Peacocke, of Trollope's own attachment to the vivacious Bostonian, Kate Field. 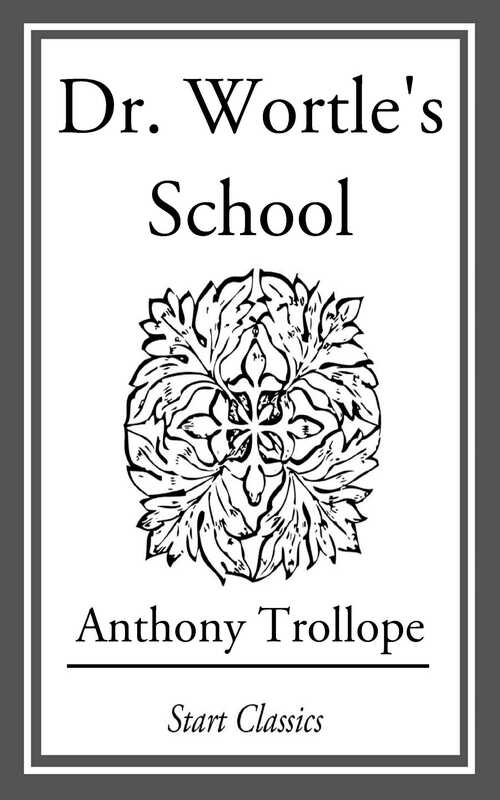 With its scathing depiction of American manhood, its jousting with convention and its amiable, egotistical protagonist, Dr Wortle's School (1879) is one of the sharpest and most engaging of Trollope's later novels.